For a Candidate Who Won't Just Roll Over, Vote Cat - NEW! 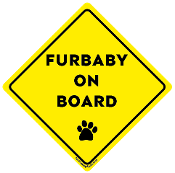 Furbaby On Board magnet - NEW! 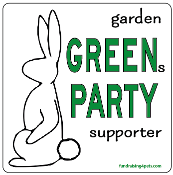 Garden GREENs PARTY Supporter square magnet - NEW! 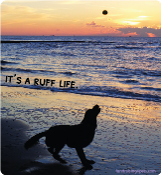 I Brake for Animals in Need rectangle magnet *NEW* I Brake to Rescue Animals rectangle magnet *NEW* It's a Ruff Life magnet - NEW! 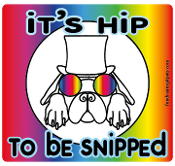 It's Hip to be Snipped magnet - NEW! 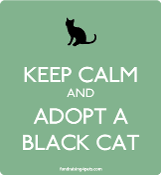 Keep Calm and Adopt a Black Cat magnet - mint * NEW! 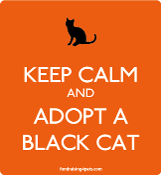 Keep Calm and Adopt a Black Cat magnet - persimmon * NEW! 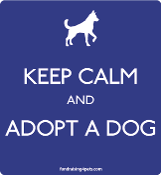 Keep Calm and Adopt a Dog magnet - blue * NEW! 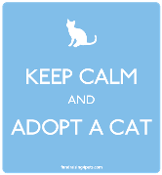 Keep Calm and Adopt a Dog magnet - light blue * NEW! Keep Calm and Adopt a Dog magnet - red * NEW! Love a Bull rounded rectangle magnet - NEW! 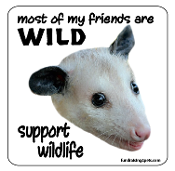 Make a Fast Friend - Adopt a Greyhound rectangle magnet *NEW* Most of My Friends Are Wild -Opossum- Magnet - NEW! 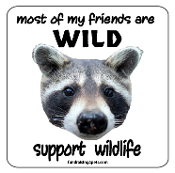 Most of My Friends Are Wild -Raccoon- Magnet - NEW! No More Cat & Mouse Games, Vote Dog - NEW!